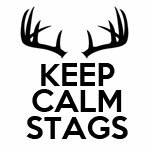 The whole idea behind Keep Calm was to take all the stress out of booking a Stag Weekend in North Devon. 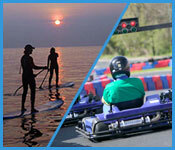 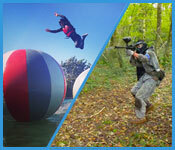 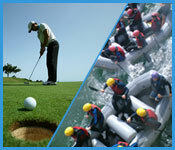 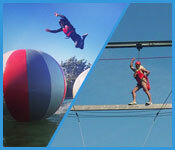 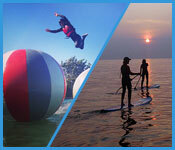 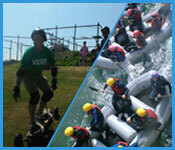 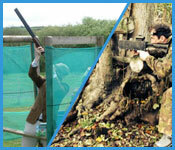 We’ve already done a lot of the hard work for you by creating loads of adrenaline filled packages. 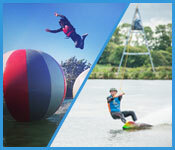 Whether you’re looking for an activity package, activities and one nights accommodation or activities and two nights accommodation, we’ve got the solution. 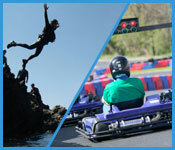 Some of the packages include breakfast, evening meals and night club entry, but these can also be added to any other package. 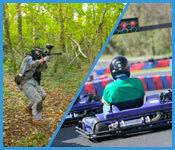 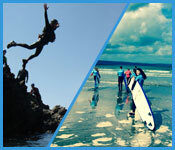 Take a look through the packages below and then get in touch to start planning the perfect Stag Do in North Devon today!